256 bit AES + 4096 bit RSA encryption. The VPN industry is being flooded with new services every single month. Total number of providers now number over 300+. Every single one of them promotes itself to be the best there is, but how much truth do they actually tell? How can consumers decide which one is safe enough to go for? And which one is the Best VPN among them? With so much marketing lingo being bombarded on to users, how can they possibly decide and how can they know the true facts about a service? 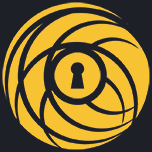 We, at BestVPN.co, try to answer exactly those incredibly crucial questions by conducting in-depth VPN Reviews of providers across the industry. By now, we’ve reviewed 180 VPNs by critiquing on each important facet that constitutes a VPN service. Our reviews offer information on a provider’s logging policy, its security apparatus, its app repository, and the speeds it offers among tens of other different factors. To know more on how we do it, read this in-depth guide on how we review VPN services for each specific purpose and what exactly makes us give or deny a service with a recommendation! Just like in every other domain, there are free services being offered in the VPN industry as well. However, we don’t recommend you to subscribe with them. Running a VPN is expensive as it requires a provider to buy and maintain a big network of enterprise grade servers to handle enormous amounts of user traffic, buy security apparatus which makes possible the encryption of user data when passing through VPN tunnels among other things. 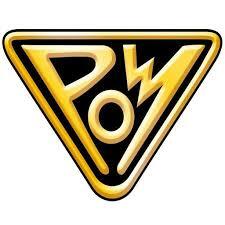 Running a plausible, legal free service that doesn’t indulge in any funny business is next to impossible here. So our complete denial of free services is just out of pure logic and common sense. And there have been a lot of shady incidents which go on to reiterate our stance. HolaVPN duped users by converting their devices into nodes in a huge botnet network. This allowed the provider to sell data bandwidth from unsuspecting customer’s devices. The VPN industry is filled with such scam free services left, right and centre. So when it comes to reviewing Free Services, our whole review can be summed up in just two simple words “Not Recommended”, Period. Android is the world’s most popular OS for Smartphones, with over 2.5 billion users worldwide. And this has spurred many providers to build and offer compatible VPN client apps in order to make their service more attractive and easy to use on the platform. But with everyone doing that, how do you choose which one of them is the best VPN for Android? Does the provider offer military grade encryption, OpenVPN protocol, zero logging to render it safe for a user to deploy? Does the provider offer a compatible VPN app for use with the platform? How easy is their Android app to use in terms of navigability, feature accessibility, UI/UX design, responsiveness etc.? Does the app have any malware or virus issues that can potentially put the user’s device at risk? Can the provider unblock streaming sites like Netflix US, BBC iPlayer etc. while maintaining high quality of videos on the platform? Does it offer good speeds for Android use? Can their service be side-loaded on an Android Device? Do they offer a good enough server spread for users to enjoy premium performance? 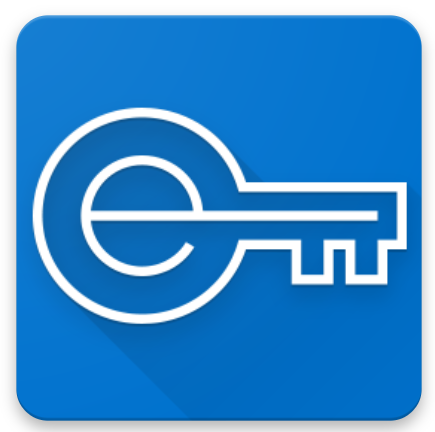 Is the VPN app compatible with devices other than Smartphones that run on Android OS like Smart TVs? Each factor and question has a different rating in the overall review, depending on its usefulness and the utility it brings to the table. For e.g. Unblocking Netflix has high importance on Windows OS as well, but when it comes to Android, we give it even more importance since one of the most used functionalities of the latter is streaming videos. We review each provider’s Android performance separately as well as we have compiled a dedicated list for the Best VPN for Android to ensure that users always have the best reviews to rely on always. Despite internet traffic from mobiles surpassing the traffic emanating from desktop devices, the latter still remains incredibly important for users as most of our financial, official and other sensitive forms of data is accessed online using this medium. VPNs focus the most on Windows OS, more than any other device. This is because, it’s the easiest for a VPN to offer a compatible client app for this device due to its easier usability and lower backend technicalities. And apart from client apps, Windows OS offers you the highest number of possible ways through which you can sideload a VPN. 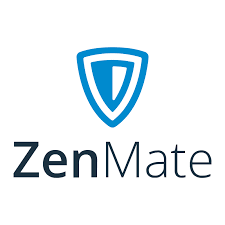 You can also share your VPN connection to other devices from your Windows device as well, underlining the dexterity this platform brings to VPN use. But how do you select as to which VPN is the best suited for this platform, when nearly all providers target this OS exclusively, more than any other OS? VPN Reviews for Windows are harder for this exact same purpose. As the choice pool widens so does the requirements and criteria. Can a user get maximum security from a certain VPN by means of top encryption, honest logging policies, valid protection against DNS and WebRTC leaks etc.? Is the provider offering a valuable VPN client compatible with the OS or is it offering a beta service? How good is the client in terms of UI/UX performance, navigability, feature availability etc.? What speeds can users get on average while using the service on a Windows device? What protocols are supported by the provider on Windows OS? Can the user sideload the service on to a Windows devices through an OpenVPN client or by any other means? Is the client app file clean from all sorts of malware and viruses? Does the provider unblock major geo-restricted sites like Netflix, Hulu etc.? The iOS platform is perhaps the most difficult for a VPN provider to ace among all popular OS platforms. This is because of the strict conditions the iOS app store puts on app developers before they can approve their client to be featured on the store. Even the best of providers have been found to be struggling to keep their apps on the iTunes store just because of this exact same reason. A big case in point here is PureVPN, a highly renowned provider, who is famous or even infamous for stuffing its service with all sorts of features available under the sun, doesn’t currently offer its own iOS app. It did so previously, but it has now been gone for some time. No official reason has been given by the provider for this, but most probably it’s the strict conditions of the app store that have been creating hurdles for the otherwise app rich provider. On top of this, there are other caveats to this platform, for e.g. its perhaps the hardest task for a VPN provider to allow for Netflix unblocking on an iOS device as compared to other platforms. 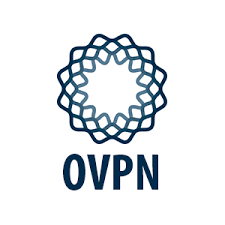 OpenVPN is also a very difficult protocol to offer on the platform, so the way to be a Best VPN for iPhone or iOS devices in general is pretty difficult to ace. All of these reasons combined increase our responsibility as VPN reviewers to critique a service’s performance on this platform, We have to take in to consideration a whole lot more factors before giving out a recommendation on a VPN service for this platform than we do for others. 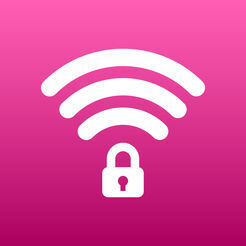 Is a VPN offering an iOS client app that functions well on all iOS devices? Is the provider’s service stable and secure enough on the platform? Can the provider unblock Netflix or other such restricted streaming sites on the platform? Does the provider roll out well aligned updates with iOS upgrades to keep their client working efficiently and without nags? Are the speeds being offered good enough to ensure a premium experience? Was the provider’s app unavailable from the app store due to some reason? Are there any DNS or WebRTC leaks when you initiate the VPN connection on an iOS device? Can the VPN be sideloaded on to an iOS device? Does its download files contain any sort of malware or virus? Firestick is not your average OS/device. It’s meant for delivering a specific purpose i.e. streaming and selecting or reviewing a VPN for it is not the same as doing so for other devices. Firestick/FireTV are special streaming devices built by Amazon to offer users with an exclusive entertainment service, through which, all streaming sites and services can be accessed on a wide screen device quite easily. A VPN’s primary purpose of being used on this device is to unblock geo-restricted sites/content and amplify the choice a user has in terms of the content it wants to consume. And to do that in today’s world, where many major and user favourite streaming sites have sophisticated systems towards sniffing out VPN sourced connections. So, we exercise intense caution before recommending a service for use with the device, as even if a provider is stellar in terms of security and it can’t unblock content, it will bring zero utility to the subscriber of the service. Does the provider offer a dedicated client app on the device? Can the provider be sideloaded on to the device through App2Fire, Downloader or a similar sideloading app? Does the provider offer a media-streamer service? Can it unblock at least 5 major geo-restricted streaming sites like Netflix, Hulu, Amazon Prime, HBO etc.? Can the provider be setup on a router to run the FireTV device through a routed connection automatically each time? Macs by Apple, also require security through VPNs. Contrary to popular perception, connections through them are also targeted by hackers, although not a ferociously as those from a Windows device, but high enough for you to require protection. When we recommend VPNs for Mac, we ensure that they are reviewed in context with the needs of the platform. Yes, Windows and Macs might not apparently seem to have different requirements when it comes to choosing the best VPN for Mac OS, but there are some things that are specific to only this OS. Is there a compatible client app for the device? Can the service be sideloaded on to the device? Are the client app files free from malware? Does the provider ensure zero DNS or WebRTC leaks? Can it unblock geo-restricted streaming sites? What protocols does the provider offer for use with Mac? How many servers are being offered and what’s their performance like? How much does the VPN cut down on usual speeds? China is perhaps the most notorious regime in the world when it comes to controlling its own online space. It’s now infamous “Great Firewall” is responsible for blocking access to popular sites like Facebook, WhatsApp, and Gmail among thousands of others. This makes the use of VPNs incredibly important to allow users who are visiting the country to blast through the stringent restrictions and access the free internet. However, a majority of VPNs don’t make the cut as the perfect Chinese VPNs and that’s due to a number of reasons. These reasons form the base criteria for us when we review services for use in China. Can the VPN successfully unblock the free internet in China? Are the VPN’s speeds fast and stable enough? How many devices can the VPN be used on? Does it have mechanisms to protect against DNS and WebRTC leaks? Does it practice a zero logging policy? Where is it located and what data retention laws does it fall subject to? Does the provider have servers in close proximity to China for e.g. in Japan or Hong Kong, to ensure faster speeds and lower ping rates? Can it unblock geo-restricted sites in China? Torrenting is an insanely popular activity for internet users worldwide but most of it is controversial. That’s because most popular Torrenting sites host copyrighted/pirated content that users download unknowingly and knowingly. This gave rise to the entities that intend to control such copyright violations on the Torrenting medium like copyright trolls, government agencies etc. 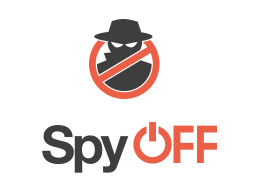 Such an entity sniffs out copyright violators through means of findings their IP addresses, which reveal their real locations allowing these agencies to send out litigation letters, warnings, notices, fines etc. While we don’t support piracy by any means and have strict policies against promoting it, we do recommend that people use VPNs when they are Torrenting. This is because a lot of times, you can get a letter or a fine from a copyright troll even if you haven’t done anything wrong or have done so unknowingly. So you need to protect yourself against such mishaps by deploying a VPN over the internet connection you are using to do Torrenting. But we have a strict criteria for which VPNs we deem the best suited for this particular activity. Does the provider pass at least 5 independent DNS and WebRTC leak tests? Does it offer acceptable download and upload speeds? Does it offer optimized servers for Torrenting? Does it offer live chat support? What kind of a policy does a provider have over its subscribers using its VPN service for Torrenting? We need to weigh in on a lot of factors when reviewing a particular VPN service, but how can you possibly know whether a VPN is better or worse than another service if both of them carry the same set of problems? That’s the reason why we created a dedicated VPN comparison guide to help our users out in identifying each provider with the rank we give to it in comparison to other providers. 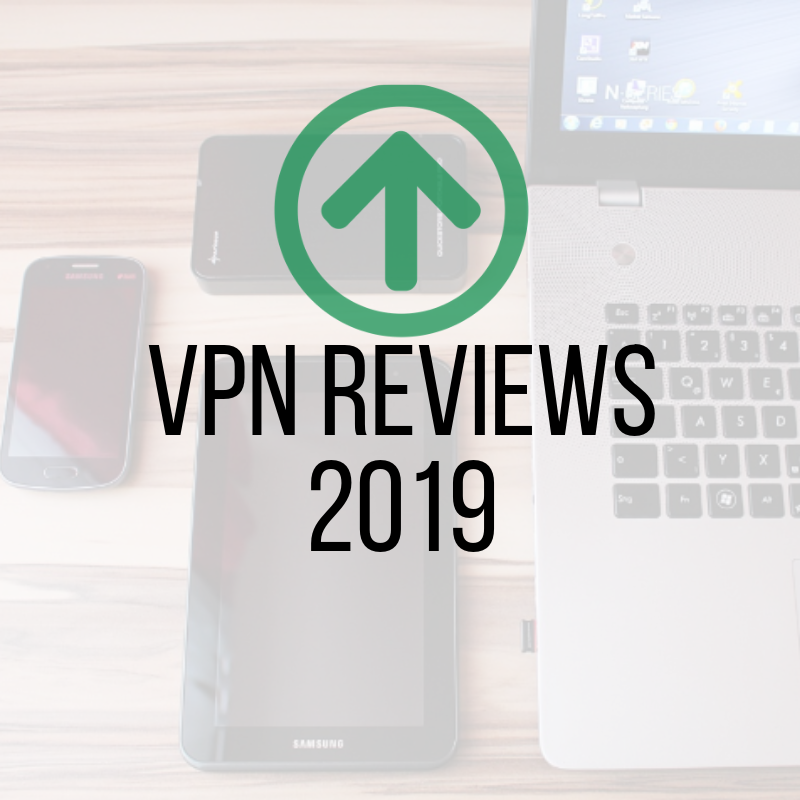 This page contains all of the VPNs we’ve reviewed thus far and the list is continuously growing. 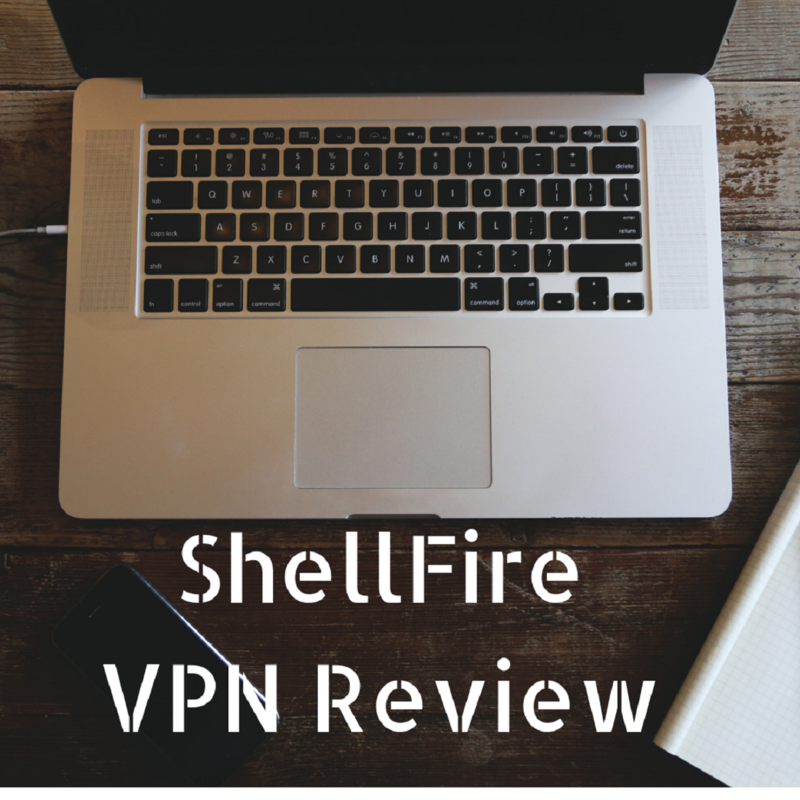 Yes, we review VPNs and if you Google any provider’s name with the word “review” added to it for e.g. 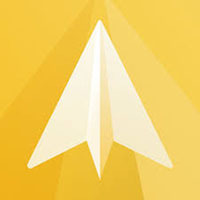 Surfshark VPN Review, you will find that a lot of other websites also do the same thing. And many of them are quite credible with honest and defined review processes. This happens because there are hefty commissions to be earned as an affiliate and by leading users into a funnel through a fake review, a review site can actually make an incredibly good amount of money. But we don’t indulge in such stuff and that’s because, despite also being affiliated with many providers ourselves, we never compromise on our integrity and the value we add through publishing honest reviews for our valuable users. Apart from fake review sites, many providers also try to game their reviews and ratings on many different user-review sites. Most user-review sites are a victim of this problem for e.g. just go over to Reddit and check for PrivateInternetAccess review. The comments will more often than not feature a review that is outrageously promoting the service and how well it has benefitted the user. NordVPN’s review on a major user review rating site named TrustPilot.com, has a notice on it that say that this review was flooded with fake reviews. Keeping an eye out for detail is key here. Any review that is going against the tide of the overall opinions about the service on any platform is a sign for you to exercise caution. And that’s because, if a service has fumbled, its marketing team and affiliates try their best to gloss over the mistake by infiltrating any site highlighting the issue. What Advantages does a VPN offer to an Online User? A VPN is your gateway to a safer, more secure online existence. 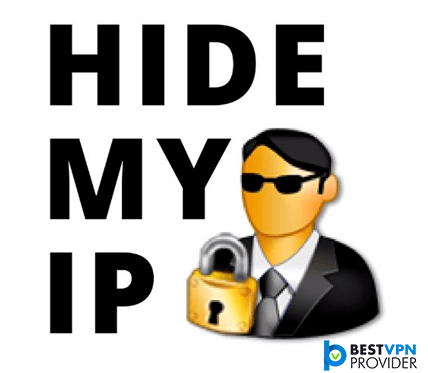 By Using a VPN, you can cloak your personal IP address, protect your online activities from being noticed and access a freer internet. But how can a VPN do that? A VPN is a pretty incredible software which safeguards your internet connection from all possible intrusions. It does this by, first, re-routing your internet connection through a different server, making you appear as you are using the internet from an entirely different location. Secondly, it encrypts your data, mostly through AES-256 military grade encryption key, making it impossible for anyone, even the most powerful supercomputers in the world to decipher what you are actually doing online. But it doesn’t stop there as it also build a highly secure tunnel for your encrypted data to pass through. In VPN lingo, we call this tunnel “protocol” and mostly, the default and most secure protocol used by VPN services is OpenVPN. A VPN also has other safeguards in place like DNS and WebRTC leak protection, zero logging, existing in data secure locations etc. 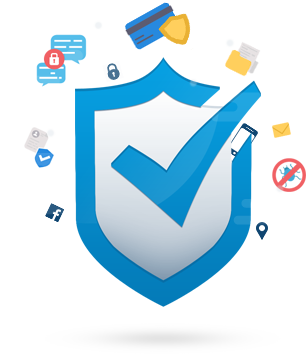 to ensure that you always have maximum security and anonymity at all times when online. But, how can you possibly know which VPN does each of these tasks in the best manner? Obviously, you cannot go and check each VPN out there for all these features, so we review them comprehensively for you. 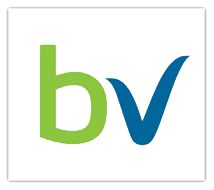 By now, BestVPN.co has reviewed over 180 VPNs thus far and the list is ongoing! We aim to review around 200 service by the next 10 months, to ensure that our help and assistance is never away when you want to know more about a VPN service! Yes, VPNs are perfectly legal to use in a wide majority of countries across the world, except a few. According to our review of the government policies regarding VPNs across the world, we found that these 5 countries only allow users to deploy “Government Authorized VPNs”. One major exception to this list is the hermit state of North Korea, where using any VPN service is illegal outright. We advise you to choose wisely when selecting a VPN, other than a Government approved one, in any of the above mentioned countries, because if you get caught while using them, you can get yourself slapped with a hefty fine or even face imprisonment. Sometimes, you can face both of them. But don’t be to relaxed when using the Government Authorized VPNs in these countries, as they mostly comply with the government’s data gag requests whenever ordered. This can mean that your privacy is at risk at just a single gag notification of the government. Can I unblock Netflix libraries using VPNs? Netflix unblocking is one of the most advertised features by VPN services these days, but are all of them up to the task? 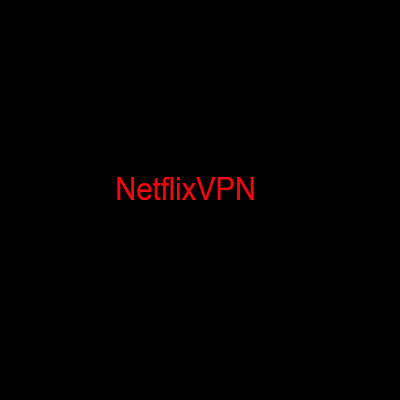 Netflix came after VPNs in 2016 and built a sophisticated VPN banning mechanism to sniff out anyone trying to bypass it regional restrictions. A VPN can only bypass the ban if it replaces its servers faster than Netflix can ban them. It’s a continuous process and the provider needs to stay a step ahead at all times or the ban gets to them as well. Due to this, not all VPNs can now unblock Netflix, but a big majority of them can. According to our recent reviews, a lot of services have made it a point to offer Netflix unblocking to their users. In our guide for the Best Netflix VPNs, we reviewed each service based on the amount of Netflix libraries it can unblock, the speeds it can offer, chat support and number of client apps (including those for niche devices). 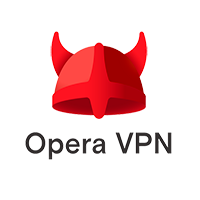 Some top providers for this task include Surfshark, ExpressVPN, NordVPN, PureVPN etc. although PureVPN does have its client app miseries, but it does unblock the site. A lot of other smaller providers also perform the same task, albeit on a much smaller scale, for e.g. just one or two servers allowing users to unblock Netflix US or other regional libraries. We recommend users to exercise caution when subscribing to such services for Netflix unblocking as having such a few number of servers for the task means that the ban can get to them anytime, rendering them useless. 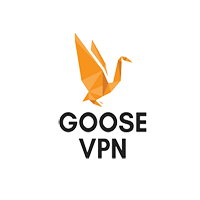 The whole purpose of reviewing VPNs is offer users with the right information that they need before they can subscribe to a VPN service. A service will always market itself as the Best VPN in the entire market, but common sense needs to prevail. Each service needs to be reviewed subjectively and objectively to ensure that we can put up entirely unbiased VPN reviews for the users. 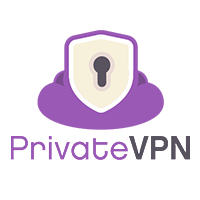 VPN reviews and ratings are done by us in keeping the best interest of the user at mind. Anything that needs to be told, will be told by us. And we do that for every single provider. Reviews for VPN services offered on this site are kept unbiased and domain specific. Value created by our service needs to benefit you at all times and if it has, then do talk to us through commenting in the thread below.